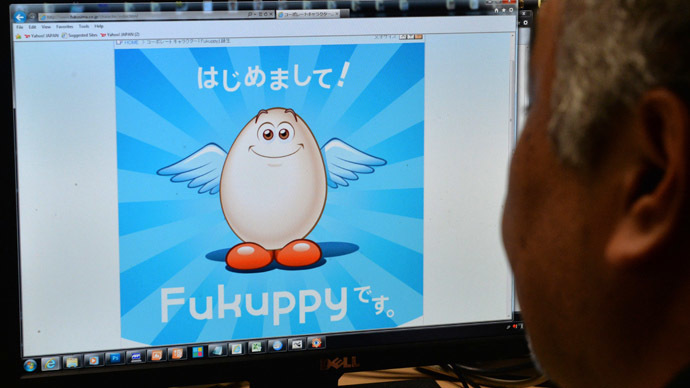 Japan’s Fukushima nuclear power plant is bracing itself for Typhoon Francisco, set to hit the country this weekend, by quickly securing new storage space for contaminated rainwater that has already taken up the facility’s entire storage tank capacity. The plant’s operator, Tokyo Electric Power Company (TEPCO), has been struggling to keep radiation under control ever since the nuclear disaster that took place March 11, 2011, when three of the plant’s reactors were hit by a tsunami, which was triggered by an underground earthquake off the coast of Fukushima. 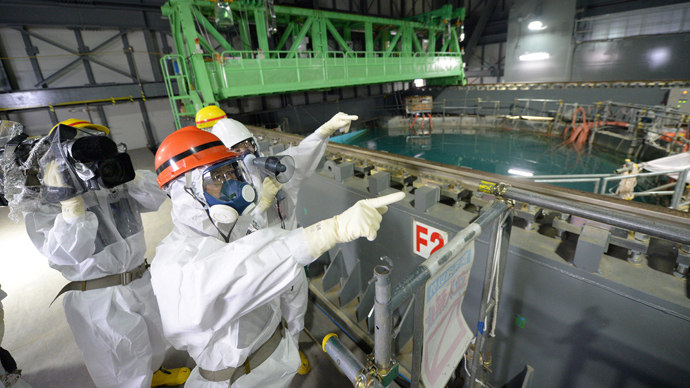 The damaged power plant has been accumulating radioactive water since, but TEPCO is running out of space quickly. To avert a new disaster triggered by the typhoon, TEPCO proposes to move the contaminated water into underground storage pools previously deemed unsafe because of leaks, Japan’s NHK reported Thursday. There seems to be no alternative, as the typhoon is fast approaching. The three underground pools proposed for storage have a total capacity of 9,000 tons. 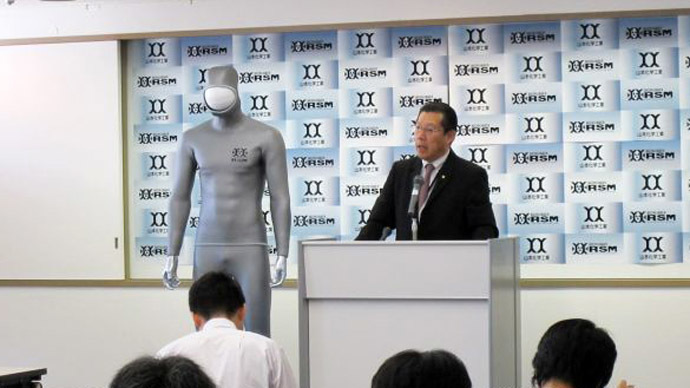 TEPCO stopped using similar models in April, after the discovery of leaks. 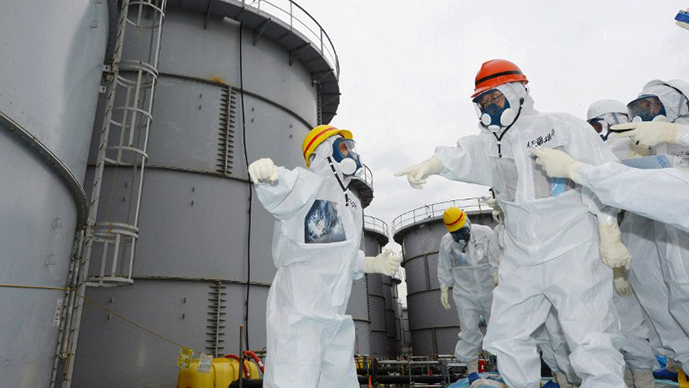 On Wednesday TEPCO said it found 140,000 becquerels of Beta radiation in a ditch at the power plant – double the figure of the previous day. 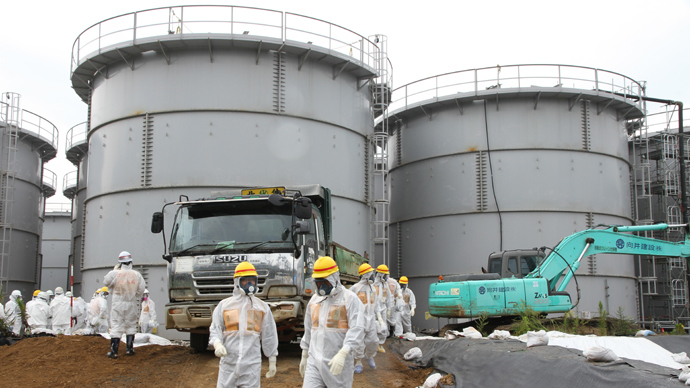 TEPCO says this water is now being transferred to a storage tank. 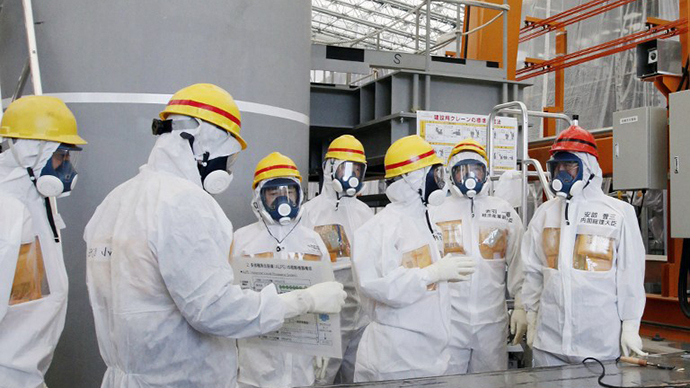 The typhoon emergency measures come at a particularly anxious time for Fukushima, where workers are preparing for their most dangerous cleanup operation yet, which is slated for November. The operator will attempt to remove 400 tons of spent fuel from Reactor No. 4. The need for the November operation is increasingly urgent, even critical: any light tremor – let alone a full-on earthquake – could trigger a series of catastrophic leaks, possibly resulting in the world’s most severe radiological disaster yet. Recently, as it became clear that nuclear containment costs and a battered economy were taking their toll on finances, the government was forced to step in with funds to try and get the cleanup back on track. A 20 kilometer no-go zone is currently imposed around the Fukushima plant.